For enthusiasts we offer an extended harbour tour which has it all. 2 hours of information and things worth seeing in our fascinating Port of Hamburg with first-hand explanations – live and up to date from your captain. After this cruise you will be familiar with the popular container terminals, you will understand why the historic Speicherstadt is not open to ship at any time of day, and you can explain to your neighbours how dry docks and power regulation locks work and what TEU, Wulstbug, RoRo etc. means. Our exclusive “Blankenese Tour” from 01.04. till 31.10. We start this beautiful tour with direction to Blankenese in the above-mentioned period daily at 12:45 pm. 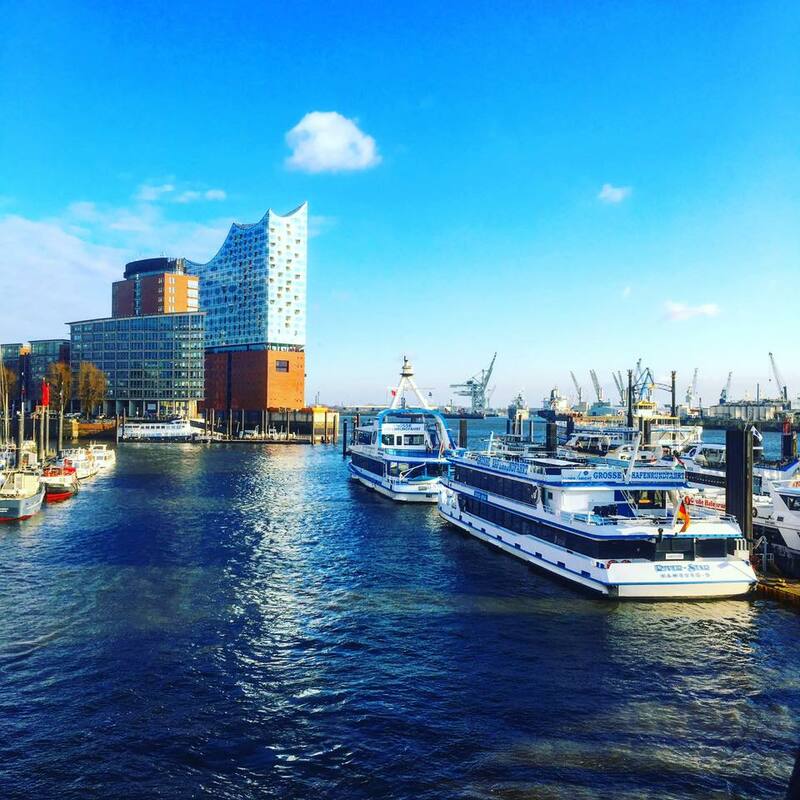 Please announce yourself at our harbour tour pavilion / St. Pauli Landungsbrücken, Brücke 1, on the top of the promenade or alternatively at Brücke 4 directly down at the water, so that our staff can tell you which ship we use for these trips and where the exact place of departure is. Pre-ordered tickets have to be picked up 30 minutes before departure. Due to a higher number of visitors on the above-mentioned cruises please calculate a waiting time of up to 30 minutes before departure. The tickets are so-called OPEN TICKETS, which are not bound to a specific date, but are valid for participation in all one-hour harbor boat tours on our maritime launches and large passenger ships (departure times see above). Furthermore, please be aware that the sending of the tickets and a payment of these per bank transfer takes a processing time of about 3 working days – thank you for your understanding.